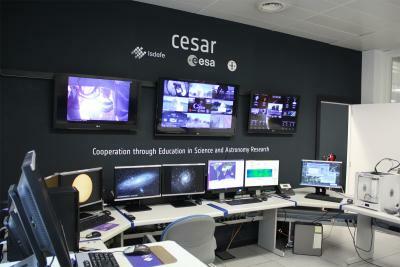 The CESAR project will integrate in its facilities a ground station for the tracking of Cubesat picosatellites. 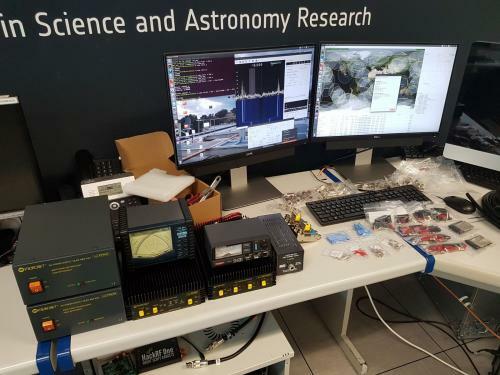 The ground station will allow the reception and delivery of data in the amateur bands VHF (144 - 148 MHz) and UHF (420 - 450 MHz), which let us communicate with a bunch of Cubesat already into orbit, the International Space Station and any other missions which operate in these bands. This new facility allows to develop and research on new communication methods between satellites; at the same time the CESAR visitors will be able to decode the data incoming from a picosatellite Cubesat and, therefore, to improve the understanding of the elements that an earth-satellite communication link is formed by. 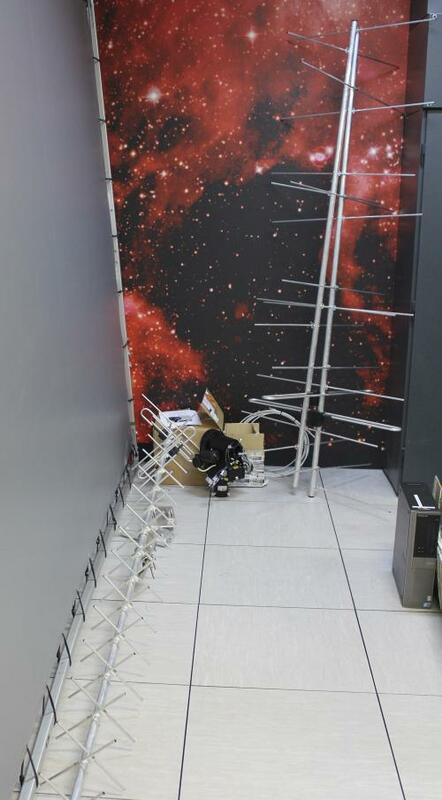 The ground station set up is ongoing and we hope to have it operative and available as soon as possible.